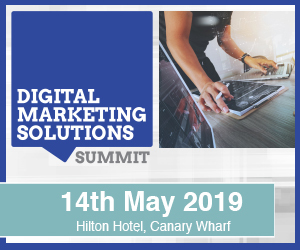 Time has almost run out for you to register for the Print & Digital Innovations Summit – grab the last remaining places. 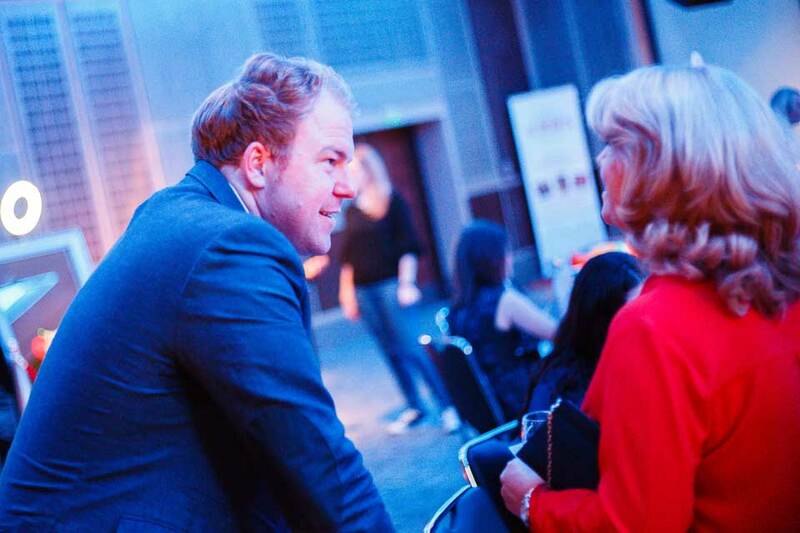 It takes place on November 22nd at the Hilton Canary Wharf, London. Don’t miss out! Register your place today! 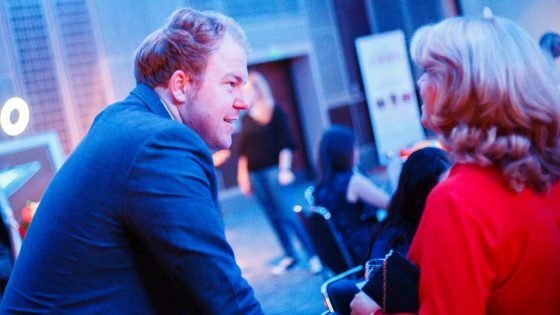 Places are limited, however, so register now to secure your place and avoid disappointment. 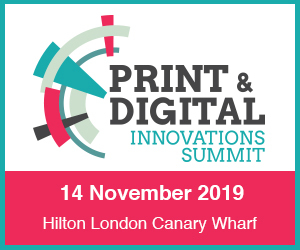 Tick tock, tick tock… Print & Digital Innovations Summit – last chance to register!